5 Bd, 6.5 Ba 5,601 sq.ft. 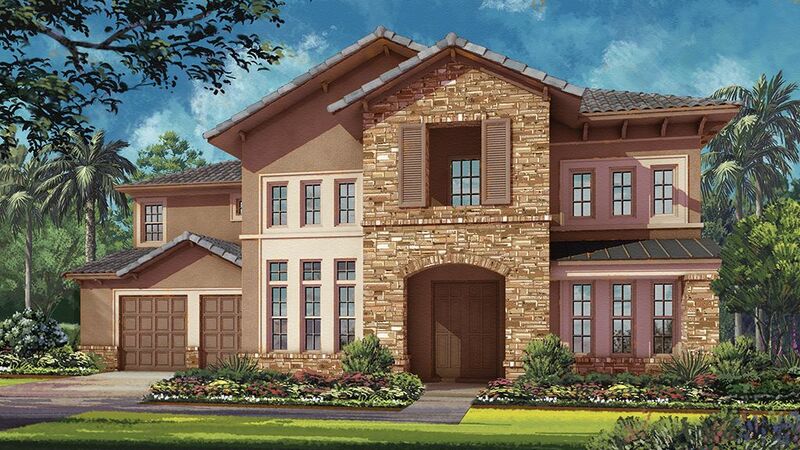 Austin C Quick Move-in homes on Home Site 0002 in Queens Club - New homes p..
4 Bd, 5 Ba 4,219 sq.ft. 2 story home with 5 bedrooms and 6 baths.. Master suite on the first floor ..
2 story home featuring 5 bedrooms, 6.5 baths, private two-story den, media ..
4 bedroom, 4.5 bath home with 3 car garage.. Orlandoâ€™s Heathrow area is o.. 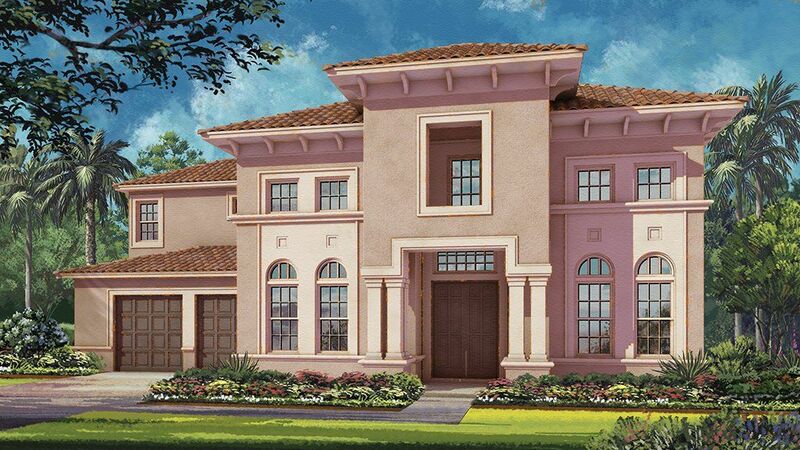 The Sebastian floor plan is a gem.. Thereâ€™s a place for everything you wa..
4 Bd, 3.5 Ba 4,212 sq.ft. 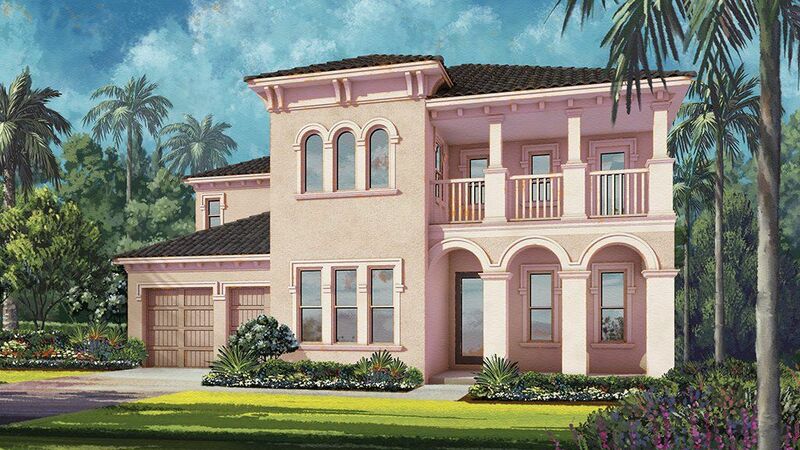 4 bedroom, 4 bath home with covered lanai and downstairs master bedroom.. O..
4 Bd, 4.5 Ba 4,882 sq.ft. 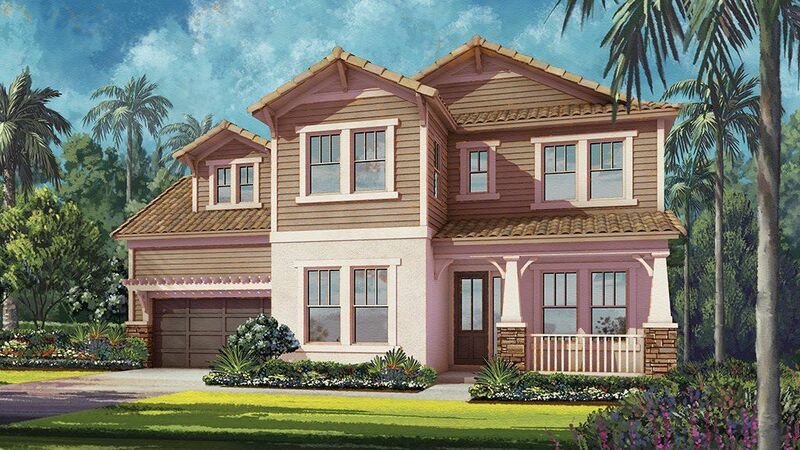 Our Sebastian, a beautiful new home located in Lake Mary, FL, has great cur..
Two story home with courtyard entry.. Home features an open layout with 4 b..
4 Bd, 5 Ba 4,067 sq.ft. 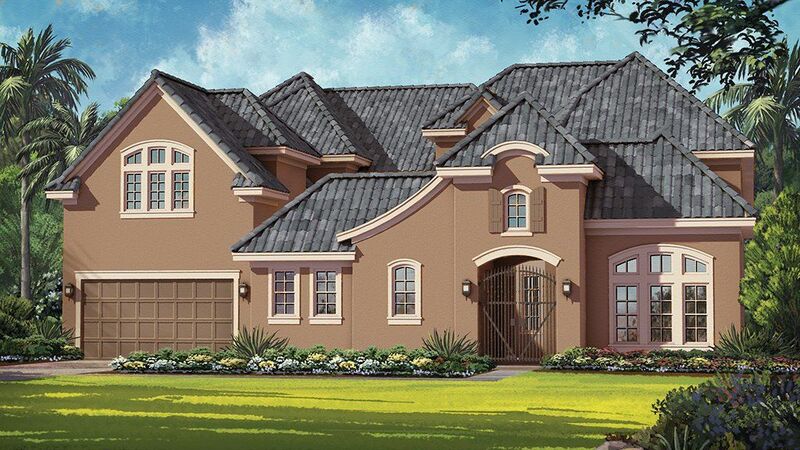 The Tuscany floor plan, one of our new Orlando homes at Steeple Chase, is f..
5 Bd, 4.5 Ba 4,529 sq.ft. Search new homes for sale in Lake Mary! 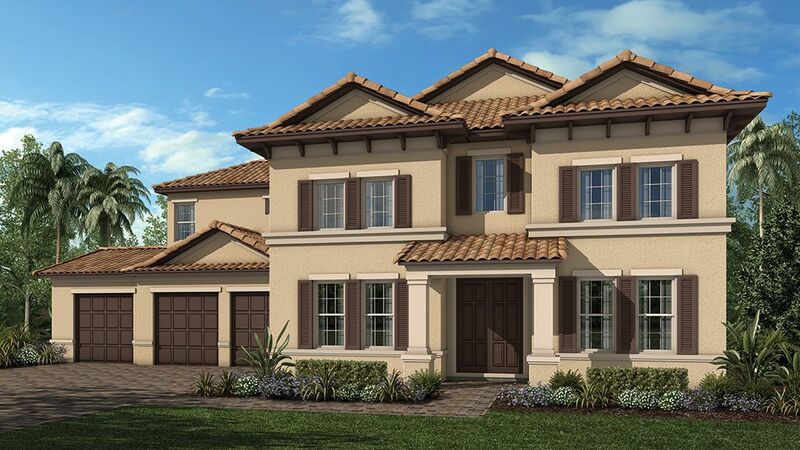 If you are looking to buy brand new homes for sale in Lake Mary - browse floor plans, view photos, models, and pricing. 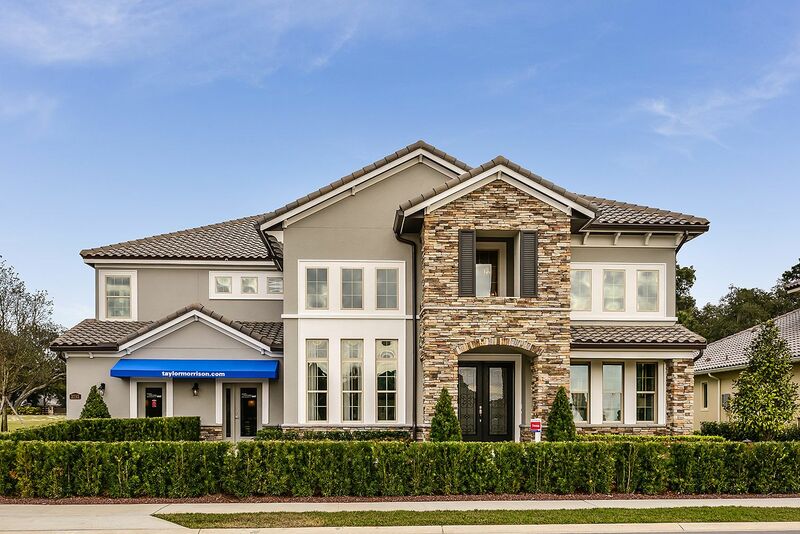 You can also see new construction homes in Lake Mary and request an appointment or more information about a specific new home.